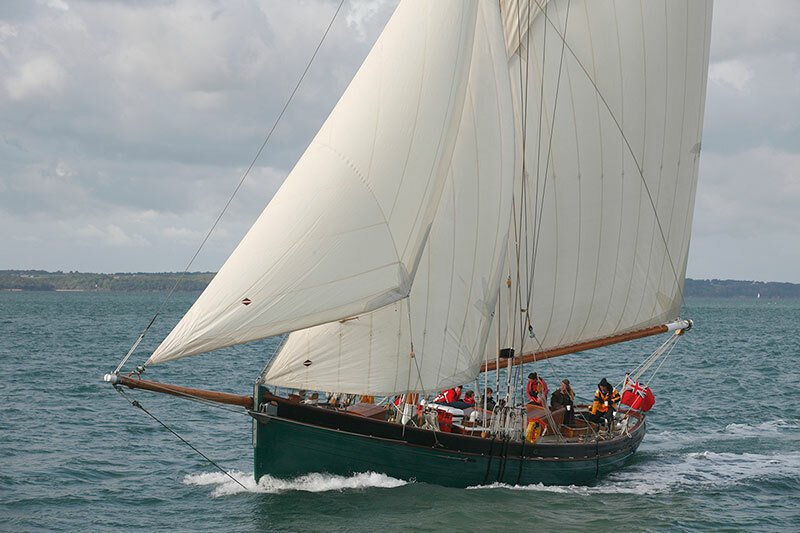 Pegasus is the youngest vessel in our fleet, based on the designs of the famous Bristol Channel Pilot Cutters. 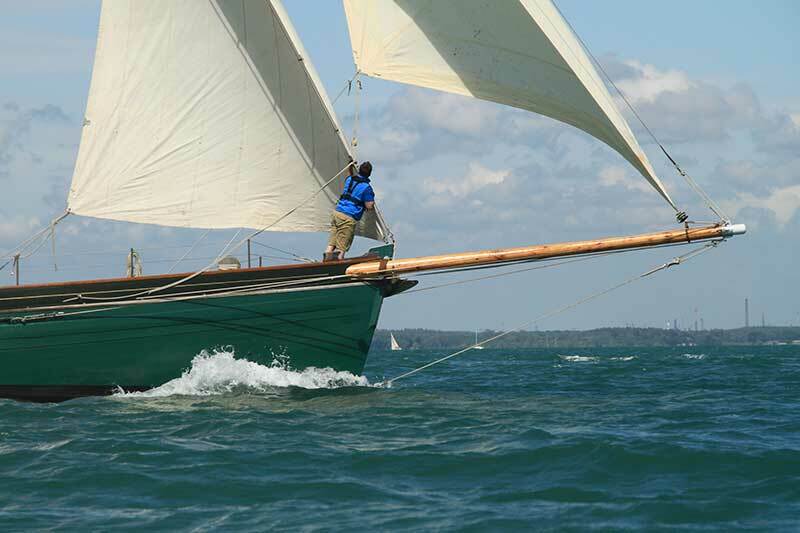 Designed by Ed Burnett and built by The Bristol Classic Boat Co. She is elegant, luxurious and fast. Pegasus races competitively in the The STI Tall Ships’ Races, and is expected to win. She is equally well suited to group sailing and historically has been the vessel of choice of The Island Trust Fund Beneficiaries. Pegasus is successful as a medium for youth work and for groups requiring slightly more private accommodation. She has the simplest rig of The Island Trust vessels and as such is easy for our younger crew members to handle safely under sail and motor. 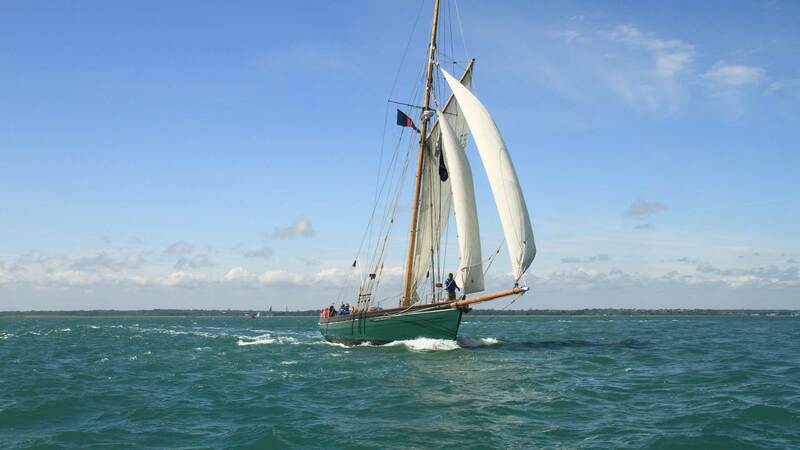 Built by the Bristol Classic Boat Co. on Redcliffe Wharf by the Rolt brothers, she was launched to great applause in May 2008. A very strong construction of oak frames and larch planking, with highly coveted bronze knees, she is a sea worthy vessel, rigged as a gaff cutter. She is simple to sail with a fine hull and long keel that makes her smooth and steady through the water. She was designed specifically for Sail Training with young people in mind. She is light and spacious below deck, with great cooking facilities and living accommodation.